Thanks for your help in 2016! Read about what you helped accomplished. 6 Low Cost Ideas for SDOT Mini Grants in different languages! 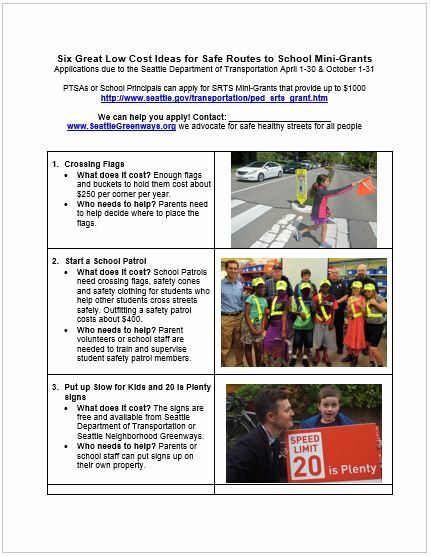 Here is more information on how to apply for SDOT’s $1000 Mini Grant for your school! Here is more information on purchasing crossing flags and making containers! 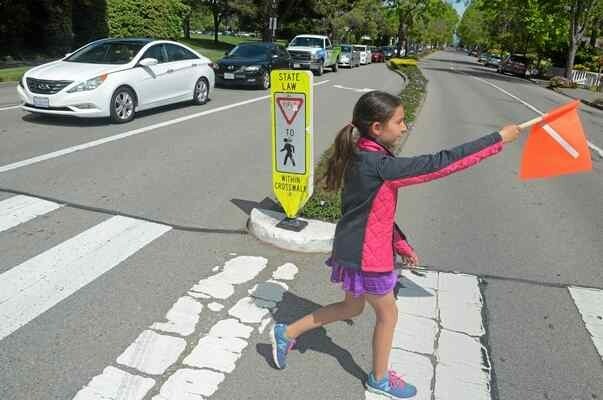 There is tremendous demand for safe routes for children to walk or bike to school, but limited funding. What is the solution (the 2016 priority)? constructed near to schools help to create a safe crossings for students to walk to school. 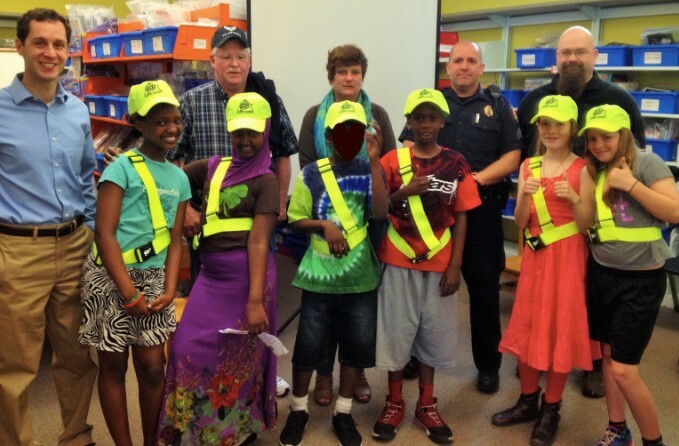 Help PTSAs to prioritize investments needed for children to get to school safely. We will engage first with historically underserved schools. join us! 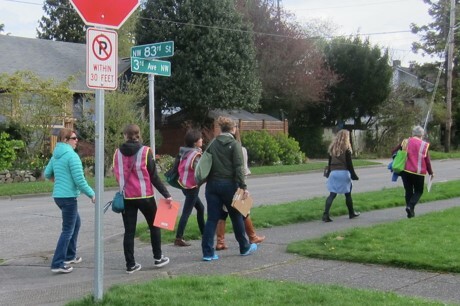 Seattle Neighborhood Greenways is leading on this issue in Seattle and we will partner with our local groups, Parent Teacher Student Associations, and the SDOT Safe Routes to School Program. We are looking for opportunities to collaborate with Feet First and Cascade Bicycle Club as well. 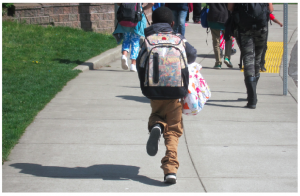 This work builds off of our successful Move Seattle For Our Kids campaign and the campaign to pass theMove Seattle levy, which was one of our 2015 priorities. 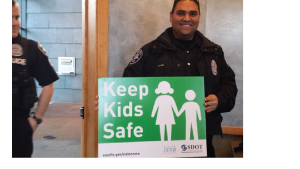 Seattle Neighborhood Greenways receives award from UW Carlson Center in 2016 to address school safety. Interns working with school community groups to address priority safety improvements at Rainier View, Emerson, Aki Kurose, Bailey Gatzert, West Woodland, Pacific Crest, Greenwood, Cedar Park, Eagle Staff, Northgate.